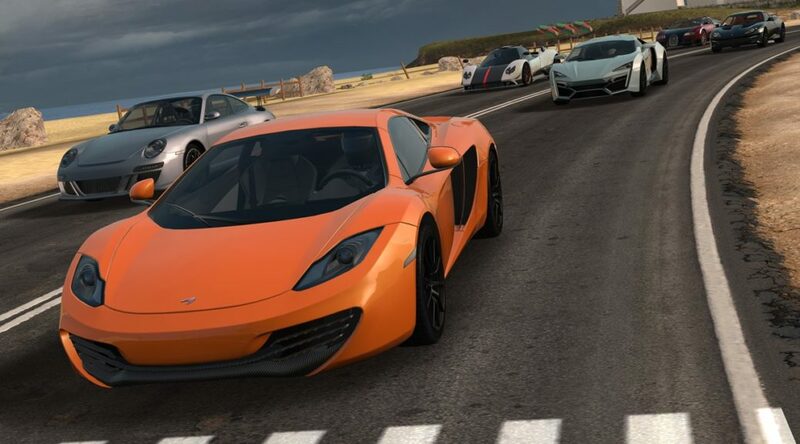 Microids and Eden Games have just published the full roster of cars that are available in Gear.Club Unlimited. 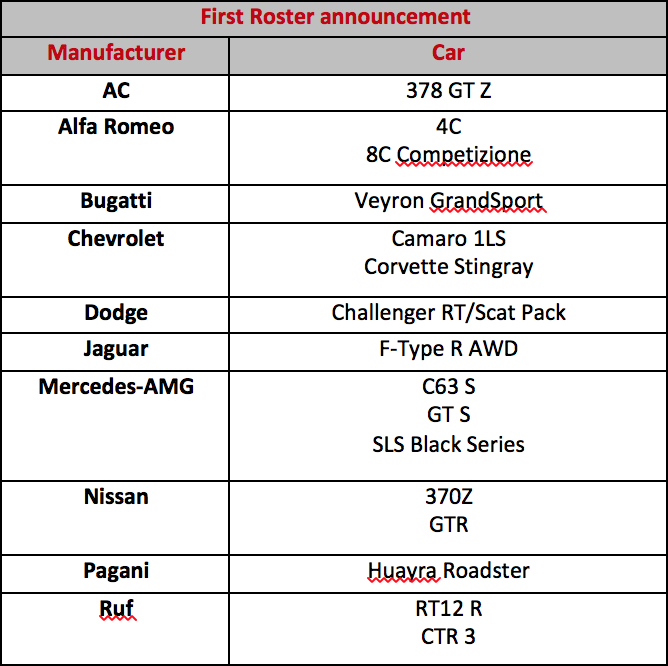 With the new cars, this brings the total roster of cars up to 32. 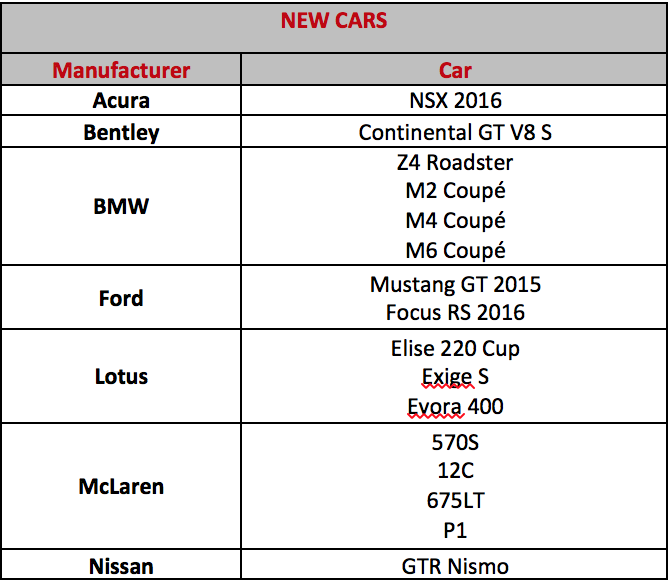 The full roster of new and previously revealed cars can be found below. Gear.Club Unlimited arrives on Nintendo Switch December 1, 2017.